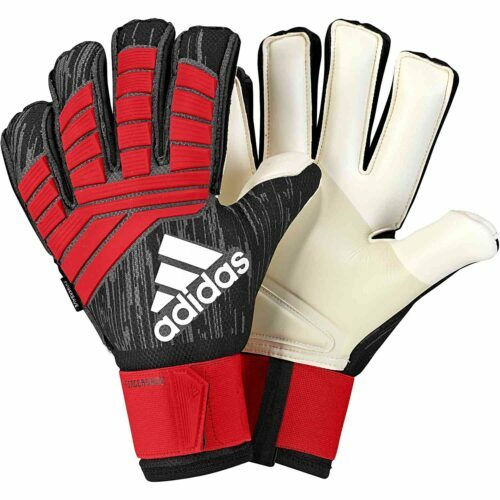 Find the best goalie gloves available at SoccerPro. 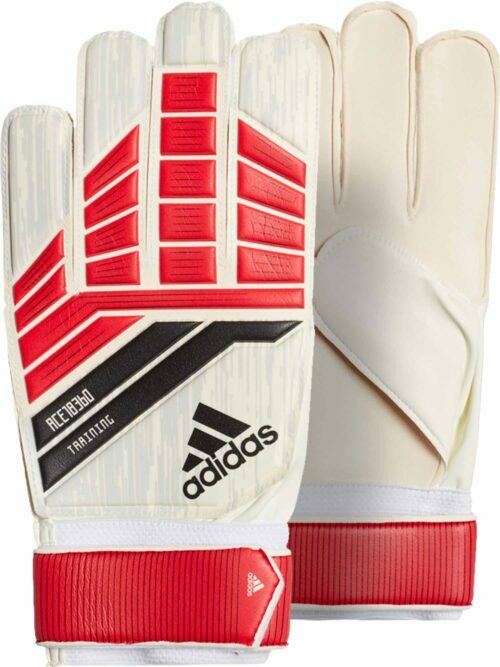 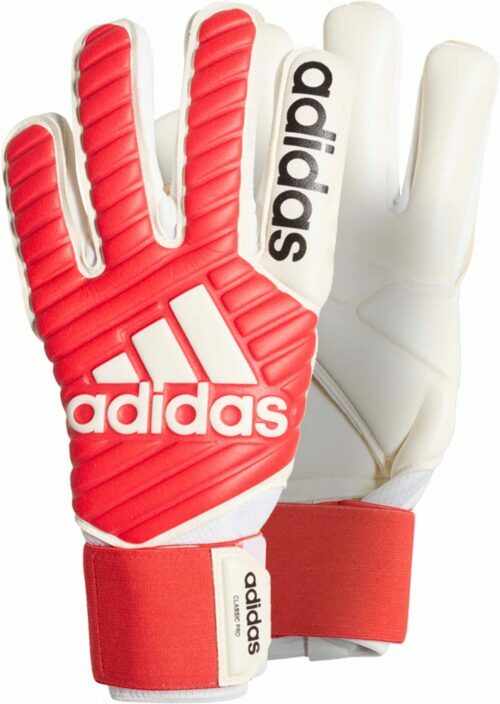 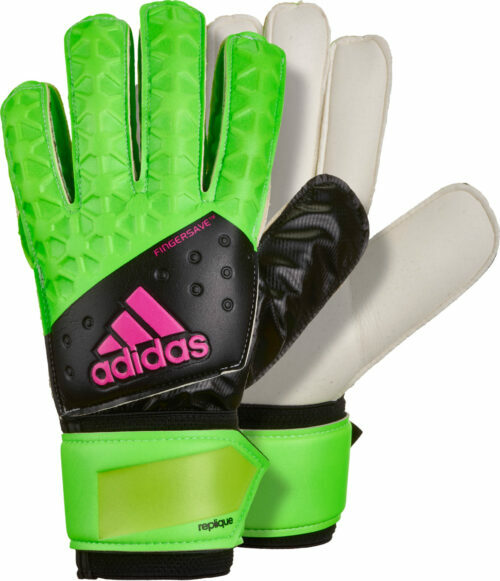 adidas brand goal keeper gloves are known for the quality and comfort. 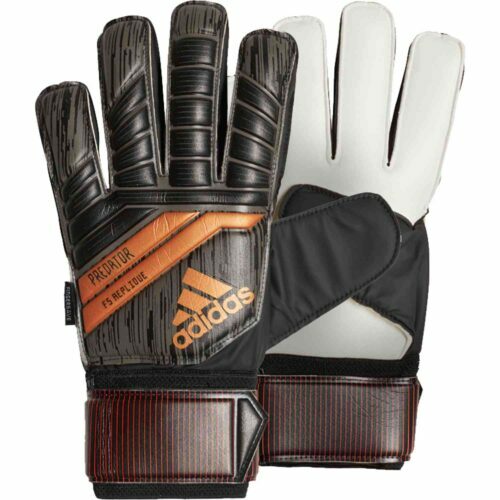 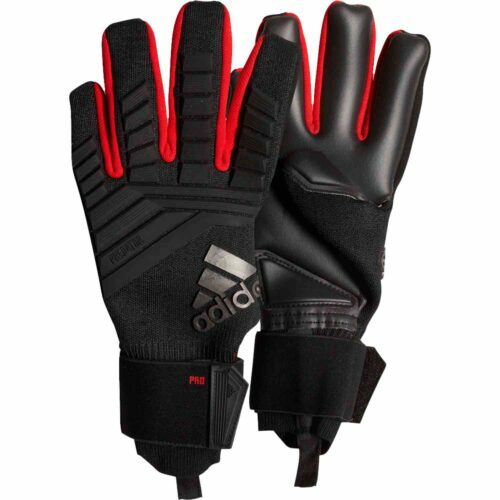 All goal keepers should have their own pair of adidas soccer gloves from SoccerPro. 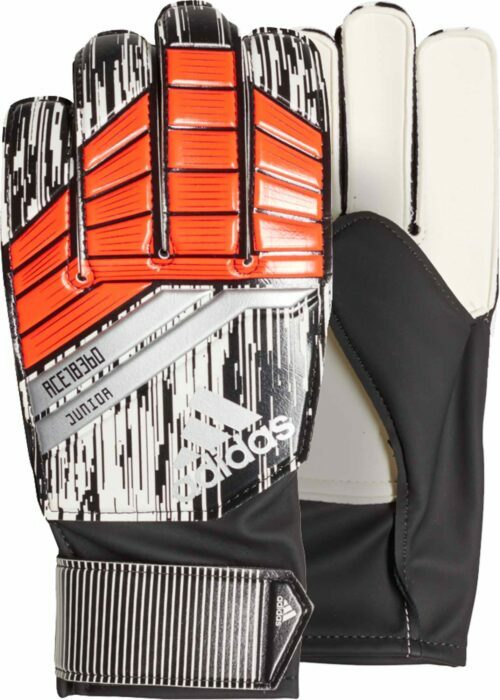 Calling all goalies! 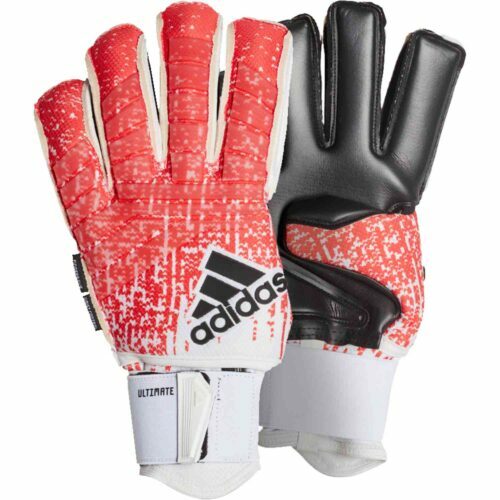 Its not every day that you will find an in-depth review of a top goalie glove but here at SoccerPro, we have you covered. 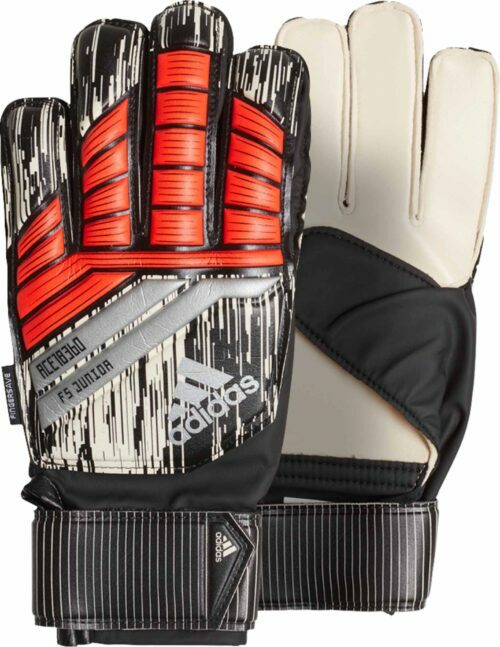 Adidas have given Iker Casillas some Ace Zones Pro gloves that are a goalies best friend. 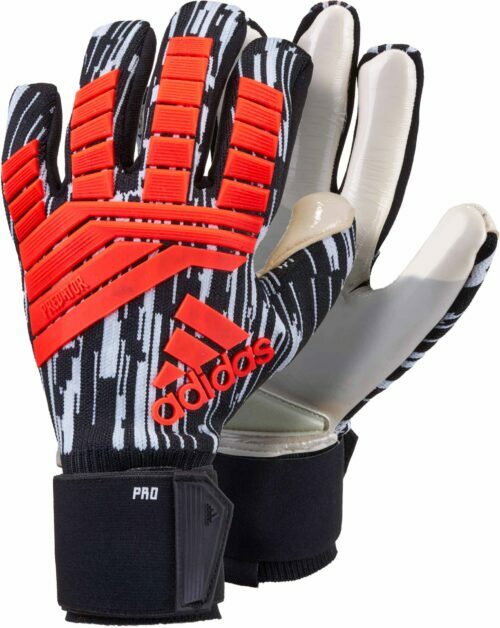 The double strap locks you in and makes sure the glove doesnt ride up while making those crucial saves. 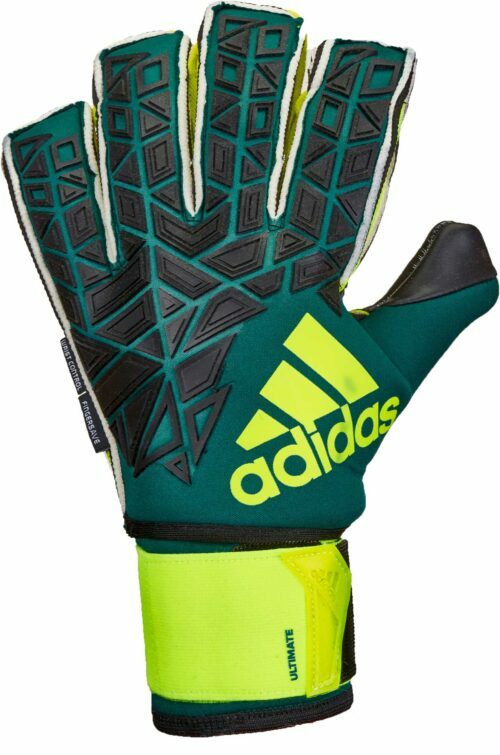 The gloves are extremely grippy and will assist any keeper needing that little bit of extra grip when diving to save a drilled shot to the corner. 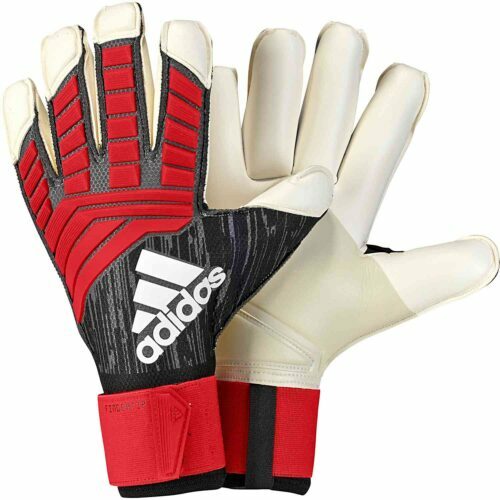 On the backhand, there are raised rubber elements that help you to punch the ball away without dealing with any pain on your knuckles. 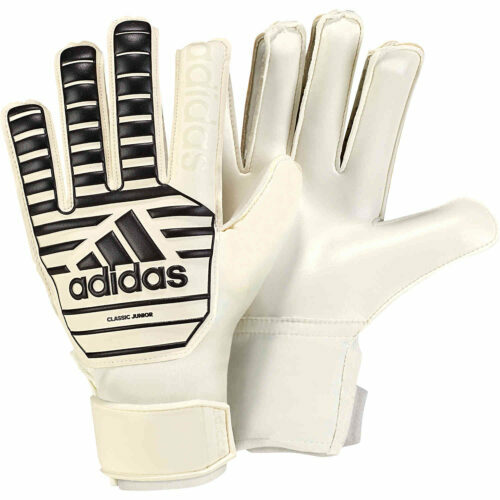 The negative cut on the inside allows keepers with any hand size to have a nice tight feel. 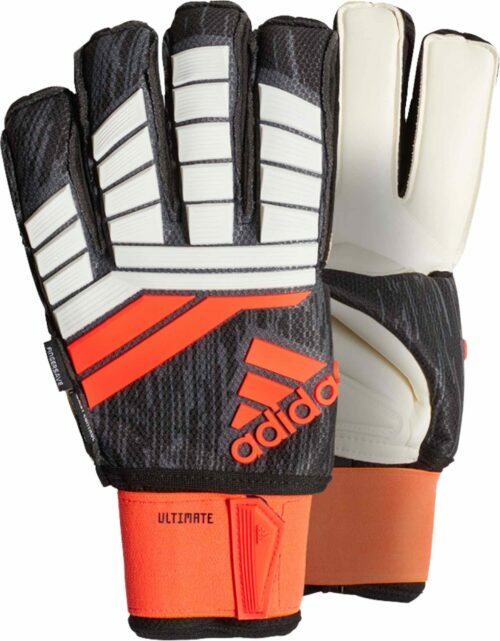 No matter age or skill level, these gloves are some of these best you can find…read the rest!